It’s time to leave frizzy, brittle hair in the past. The Keratin treatment is a smoothing service that boosts the protein you already have in your hair, making it luscious. The process takes around a 90 minutes, whereas the full keratin straightening process is between 4-6 hours, and is followed by three days of having no moisture touch the hair. We found that that was the average length of time between washes and therefore no trouble at all for the end result. This simple yet effective treatment will save you hours of your valuable time in the future. 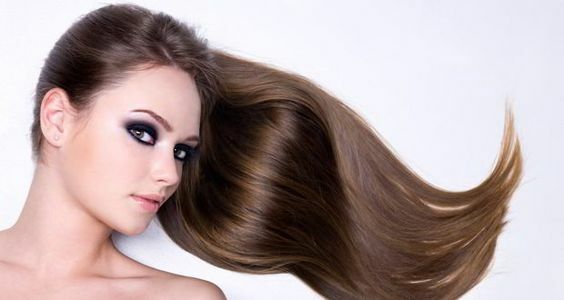 Our favourite benefits of this service are that it makes the hair easier to maintain and that it locks in your colour so that when you make your next styling appointment you’ll already have a fresh vibrant colour that will complement the styling – we suggest using sodium-sulphate-free Keratin shampoo for maintenance. For those who are after an infill, Baby Keratin, done every 2 to 3 months, is a protein boost in a small dosage as too much keratin is too much of a good thing, leaving the hair damaged; this touch up process may not be as strong but it holds a strong enough boost to reactivate the protein, being kinder to your hair.